There’s a lot to be said for progression. The games industry is one which is always pushing forwards onto The Next Big Thing and, usually, that’s a good thing. Progression has bought us into a world of photorealism and emergent gameplay; it’s moved us on from spites and vectors to god-rays and soft-shadows. 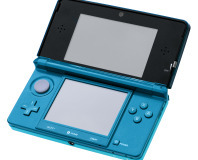 And now it’s bought us autostereoscopy – a technology that Nintendo has harnessed for the new 3DS handheld, allowing 3D effects without the need for glasses or goggles. At a time when the consumer market is still mostly ambivalent or dismissive of 3D technologies, Nintendo’s latest product sounds too good to be true – overcoming one of the biggest complaints levelled against 3D media. The problem though is that, if it sounds too good to be true, it usually is. 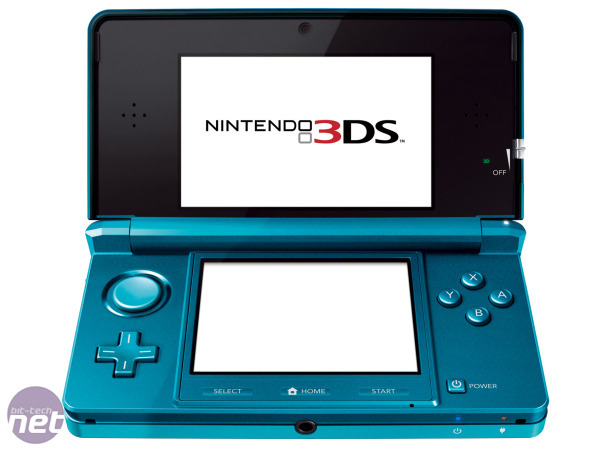 To be fair to Nintendo, the 3D effect that Nintendo has aimed for has actually been fully realised – the parallax screen technology underpinning the 3DS works and the effect is initially quite striking. The fancy 3D stuff is limited only to the top screen, which has been enlarged to 90mm diagonally (from 83), but being able to discern depth is still quite stunning. Well, to a degree anyway. We can’t honestly say that the 3D effect had us toppling off our fashionably tall chrome stools or that the quality of the experience rivalled other 3D technologies we’ve seen. It is 3D, but the fidelity is still obviously held back by the limitations of the graphics hardware in the 3DS and the size of the screen. There are still jaggies all over the screen, for example, and they become an even bigger issue in 3D than they are in 2D. Plus, the parallax screen itself – which uses filters over the screen to supply each eye with a different image – isn’t perfect. If your eyesight isn’t great then you’ll end up with more headaches than caffeine addict in the depths of withdrawal. You can’t move the screen either, which will make playing in 3D on the bus almost impossible. If you change the angle you view the screen at then the filters won’t send you the right images and the screen looks screwed up. 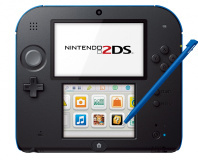 It’s also worth pointing out that Nintendo hasn’t rested on it’s laurels though, adding some interesting new features to the 3DS rather than relying solely on the gimmicky draw of 3D – though most of these additions are 3D-orientated, naturally. The most obvious tweak is to the controls system, with a new PSP-style control stick added on the left side for controlling fine movement, but what caught our eye most was the new camera. There’s still one on the inside, but the outside of the lid now has two cameras on it, positioned on opposite ends, for taking 3D pictures. Naturally, the quality of the pictures is never going to match that of dedicated digital snappers, but it’s an interesting addition. 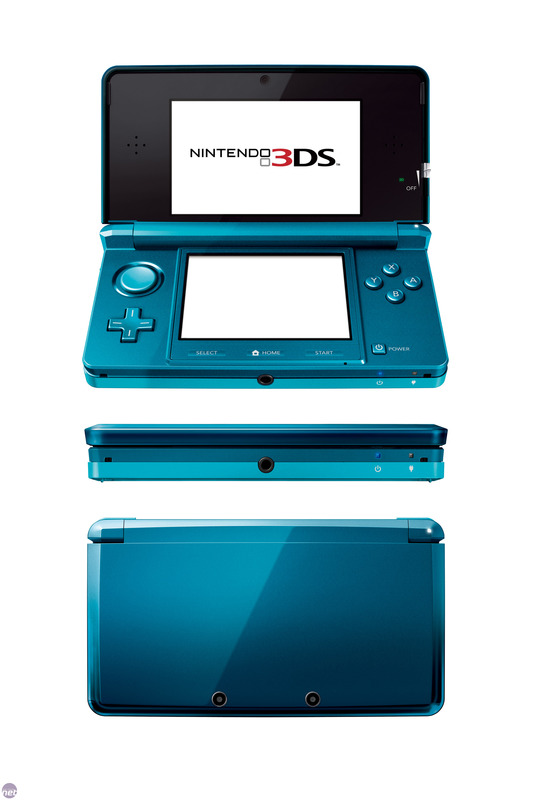 By far the best feature on the 3DS though is simply that you can turn the 3D effect off at the touch of a button. The depth slider allows you to scale back the parallax 3D effect whenever you want, even disabling it completely if you start to get brainaches. The temptation with 3D effects is always to push them to the maximum, but there are often cases when you want to reel them in a bit – like if you’re using subtitles, for example. Positioned in the 3D space so that they stand out, it can be quite fatiguing to flick your eyes between the text and the action, which makes the option to disable 3D a lifesaver if you’ve not got your headphones with you. 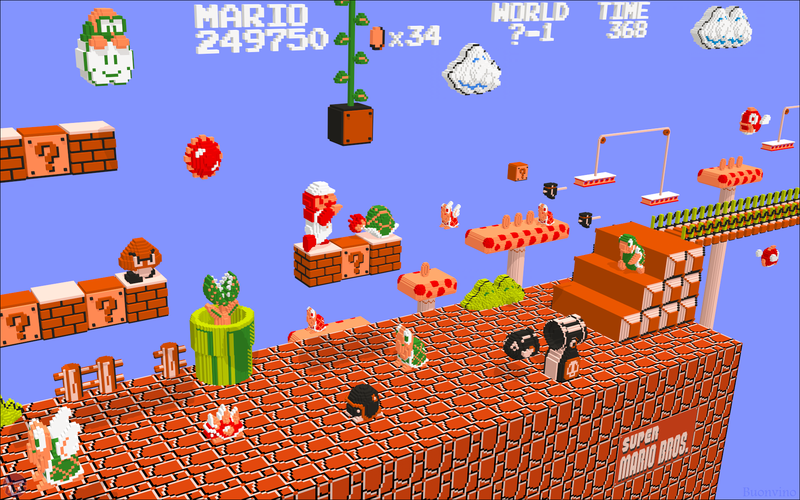 Nintendo has been found guilty of infringing a 3D technology patent owned by former Sony inventor, Serjiro Tomita. 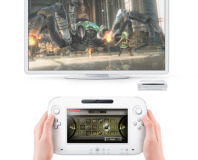 In a bid to streamline its console hardware development, Nintendo is merging its handheld and home console teams.